According to the American Cancer Association, breast cancer is right behind skin cancer as the most common form of cancer to affect women in the U.S. The odds that the average woman will develop breast cancer at some point in her life are one in eight. Sad as they may be, those statistics are believable considering most everyone knows someone who's been affected by it (or has been affected by it themselves). While there's no one specific way to prevent it, there are ways to lower your risk, including maintaining a healthy weight, diet, and exercise routine. There might be another way, too—at least according to new research that was presented at the 2018 NCRI Cancer Conference and reported on by the National Cancer Institute. The research found some evidence for a correlation between sleep traits and risk of developing breast cancer. In other words, your ultimate health could be affected by whether you identify as a consistent early bird or a night owl. Keep scrolling to learn everything you need to know. The researchers analyzed data from several hundred thousand women, including whether or not they had a morning or evening preference. What they found was that women with a morning preference, or those who awoke earlier in the day and reported functioning efficiently at that time, had a lower risk of developing breast cancer. In fact, the statistics they provide are quite shocking. According to the release, "a preference for mornings reduced the risk of breast cancer by 40% compared with being an evening type (an 'owl'). It also found that women who slept longer than the recommended seven to eight hours had a 20% increased risk of the disease per additional hour slept." Before you panic and set your alarm back three hours each morning, know that it's not so cut and dry. Take it from Rebecca Richmond, a research fellow in the Cancer Research UK Integrative Cancer Epidemiology Programme and the MRC Integrative Epidemiology Unit at the University of Bristol, who contributed statements to the research's release: "We would like to do further work to investigate the mechanisms underpinning these results, as the estimates obtained are based on questions related to morning or evening preference rather than actually whether people get up earlier or later in the day. In other words, it may not be the case that changing your habits changes your risk of breast cancer; it may be more complex than that." Basically, in layman's terms, it's not strictly about what time you wake up every day. This link demonstrates a correlation between sleep preferences/habits and risk; it doesn't show causation. Researchers have to delve deeper to understand which mechanisms are actually contributing to the link. So, again, it bears repeating—these findings aren't absolute. They are, however, most definitely worth acknowledging, as they seem to emphasize something we already knew: Sleep is intrinsic to our health. So developing a healthy relationship with sleep can ultimately lead to a healthier you. We're taking this as further proof that we need to focus on our current habits and make restful sleep a priority. 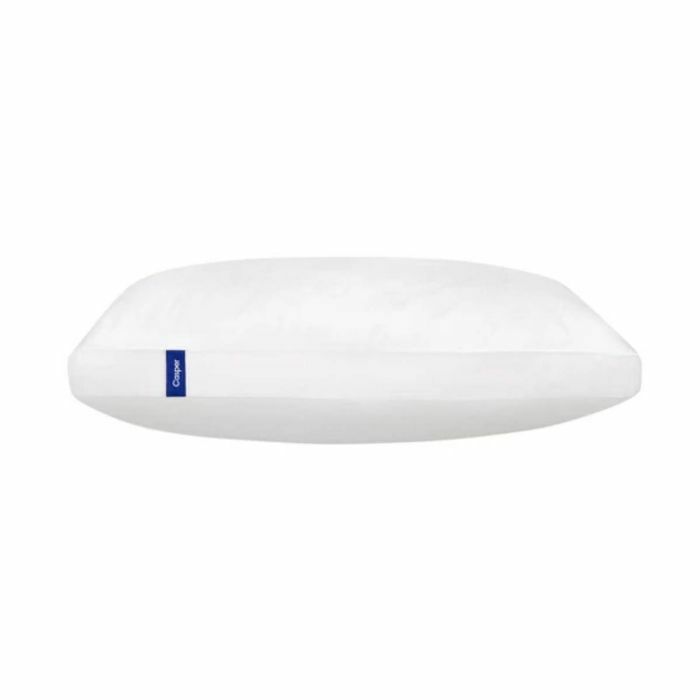 Keep scrolling to see a few of our favorite sleep accessories for a good night's rest. Before you turn the lights out and hop into bed, take the time to unwind your body and mind. Our favorite way to do this is by lighting a candle and taking a moment to be present (no cellphones or Netflix allowed). 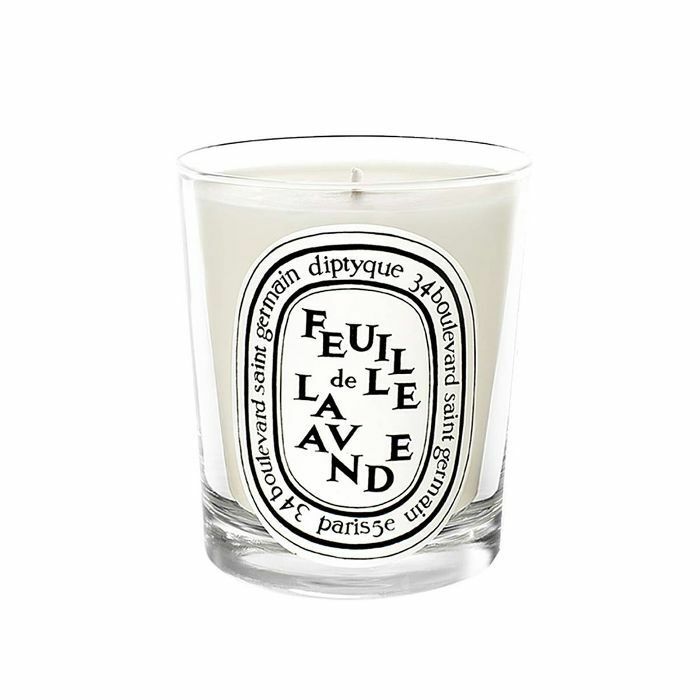 This Diptyque candle has a comforting lavender scent. Invest in a quality pillow that will keep your neck supported and your back comfortable all night long. We like the support (and the quality) that these Casper pillows offer. Everyone knows that light interrupts sleep. 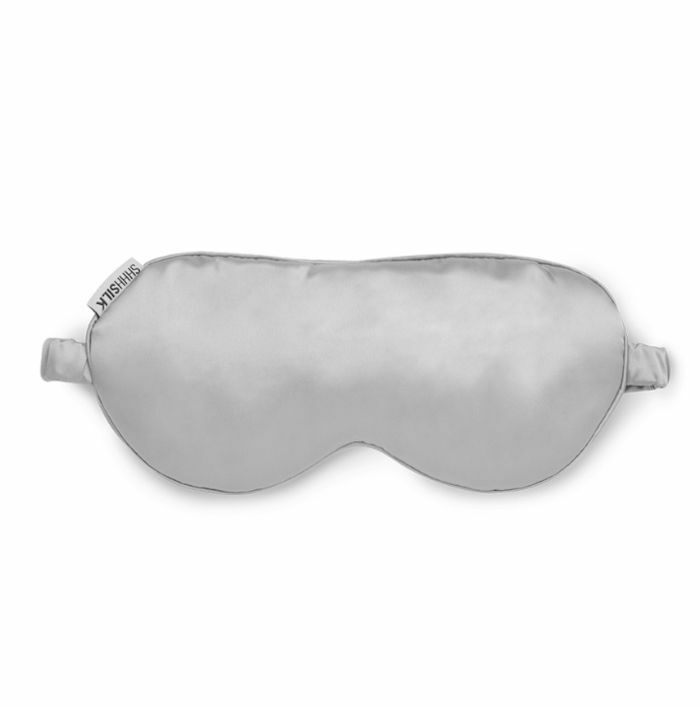 Reinforce the darkening powers of your curtains with an eye mask, like this silk one that keeps your skin cool and comfortable. Plus, the soft silk won't pull, tug, or cause wrinkles to form on the gentle skin around your eyes. Next, read about the unexpected product that cured one editor's insomnia for good.